Hello friends. I hope you had a nice weekend. It was such a beautiful day today and that just made me so happy. We also took a day trip to see our son at Uni over the weekend and that always makes me feel so much better but at the same time, I hate leaving him. He is getting ready to move to his own place with some friends and I can tell that he’s both excited and nervous. What an amazing time for him. 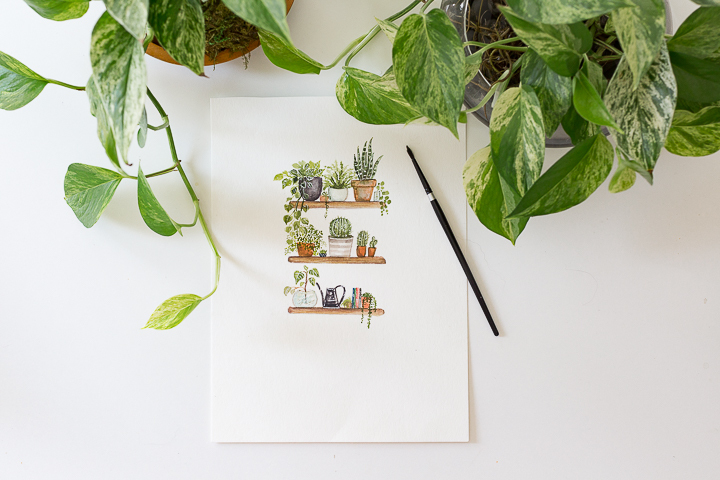 But I digress, today I want to share with you this adorable plant lady watercolor printable along with many other printables from my friends. 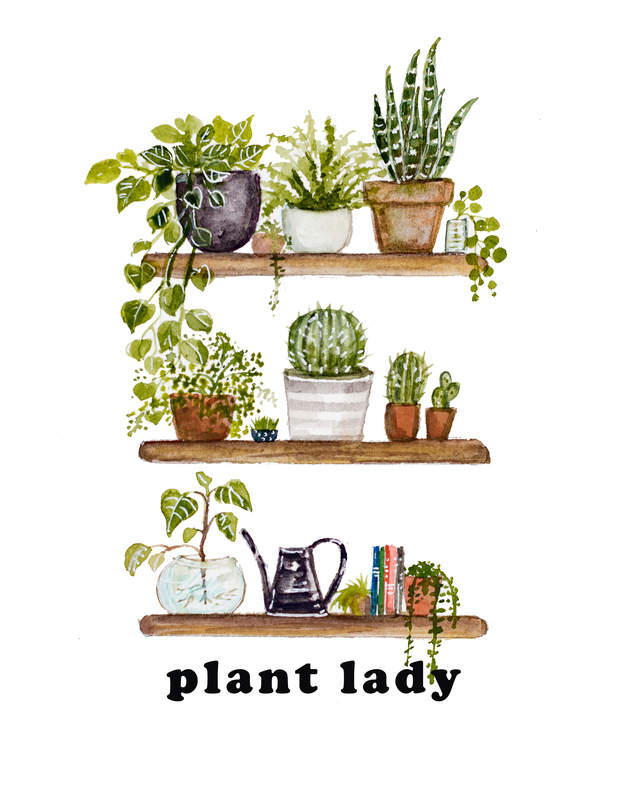 As you might know, we are making over Bella’s room and she wants to incorporate a lot of plants in her design and so I thought this would be an appropriate addition to her space as she’s about to become a ‘plant lady’. Ha. And of course I wanted to share the printables with you. I love this Lucy! You’re SO talented!! 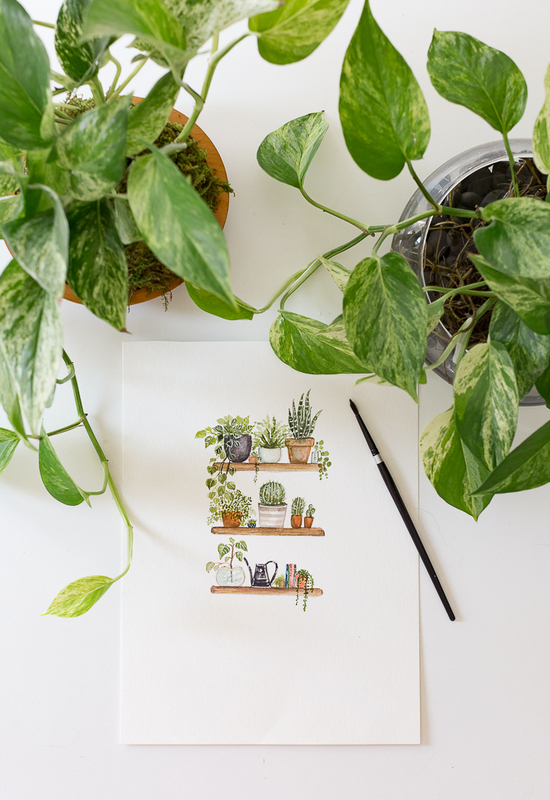 I’m just getting into a little more fresh greenery and can’t wait to print this out for a little plant vignette! You are so talented and generous!! These are adorable Lucy! You are so talented and so nice of you to share.